Motorola’s unrivalled Moto E now seems to get a competition by Xiaomi smartphones. Xiaomi is a privately owned Chinese company that designs and sells android based OS smartphones. Speaking for Money, Today when Moto E takes Rs. 7000 from your pocket , Xiaomi’s rate is pegged at 7000 as well. 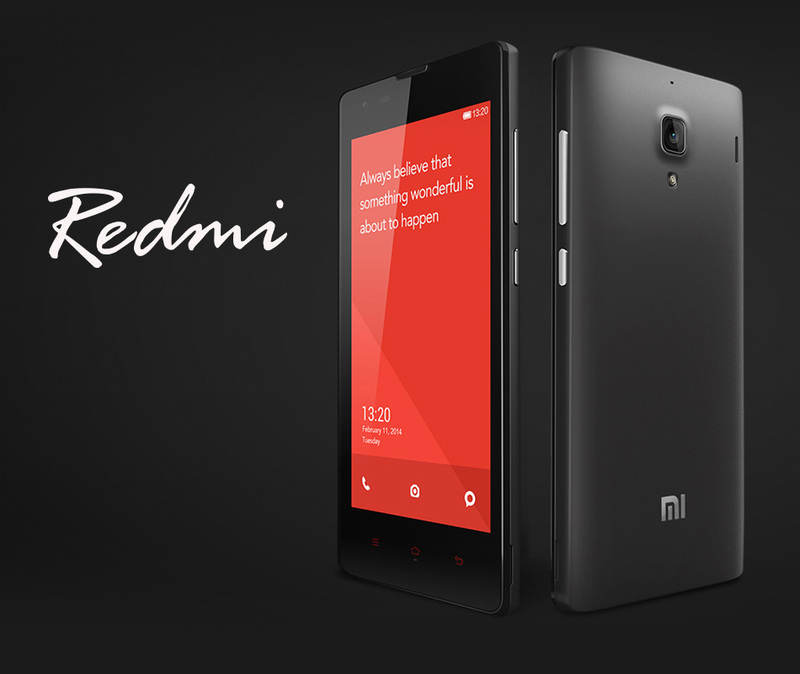 Xiaomi Redmi 1S. A dual sim smartphone with a *Display* Of 4.7-inch and is of density 312PPI which is way better than Moto E. It has a better resolution of 720 x 1280p. Has an IPS touchscreen and is run on Android Jelly Bean 4.3 version with MIUI version 5 and with a better processor – Quad core 1.6GHz Snapdragon 400 chipset. Coming to Its *Body* Xiaomi is quite heavy with a wt. of 158g whereas Moto E soars upon it with 142g. Speakin of *Memory* Xiaomi has an internal memory of 8GB and comes with an expandable storage space upto 64 GB which again leaves Moto E behind. The *Camera* Quality is again better than Moto E . It has a camera of 8MP and comes with a front camera of 1.3MP . With Moto E lacking the front camera, gets back in the race. Coming to *Sensors* Moto E is having Proximity sensor, Accelerometer, Ambient light sensor Xiaomi comes with additional Compass/ Magnetometer and Gyroscope topping Moto E.
*Extras* Xiaomi is known to support Wi-fi (802.11 b/ g/ n) and GPS and bluetooth v 4.0 . And This all is run on a 2000MAH battery which is removable in case you get it damaged which would’ve been impossible if it were to be Moto E.
Xiaomi Redmi 1S is a pretty decent phone with somewhat impressive attributes for it’s cost and it’s claim which says they’ve sold around 20k phones in around 2.4 seconds. But for some all may still come down to Moto E because its a Ex-Google Co. Motorola’s Product. Never the less for now Xiaomi is kinda replacing the cherry on the cake which is Moto E. Now thats Quite a good competition.